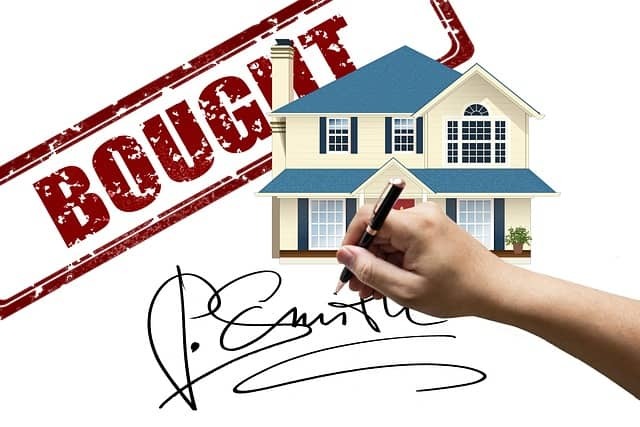 The process of buying a house may seem straightforward – see a house you want, buy it. But the reality is that home buying often involves a painstaking process that can be overwhelming for first-time homebuyers like you. Without proper research and guidance, you may end up committing costly errors. Listed below are some of the most common mistakes first-time homebuyers commit. Know what they are and avoid making the same errors. Buying a house is a monumental life event that some immediately start the process without even knowing how much they can really afford. This mistake can have serious financial repercussions later on like being unable to consistently pay your mortgage. So, it is important that you know the real cost of buying a house and if you can afford it. On top of the mortgage, make sure that other expenses related to owning a house like insurance and property taxes are factored in in your computation. As mentioned earlier, many think that purchasing a house is easy and simple. So, they opt to do it on their own without getting professional help. Again, this task involves an arduous process that requires the expertise of an estate agent to navigate it smoothly and successfully. Apart from finding the right house for you, a real estate agent can help you negotiate to get a good deal. She can also provide advice and suggestions on different matters related to this endeavour. For example, she can make recommendations on which lenders to approach as well as what documents you need to prepare. So, do not hesitate to work with a real estate agent when buying your first house. With a professional by your side, you can get your dream house minus the hassle. It is not enough that you know how much you can afford. You need a financial institution to lend you a mortgage. You must know just how much the lender is willing to let you borrow. Shopping for houses without a pre-approved mortgage is a waste of time and energy. This is because you may be checking houses with prices which are way higher than what you’ll be able to loan. To save time and avoid disappointments, shop around for mortgage companies first and find out how much they’re willing to lend you. When doing this, make sure you do not instantly go for the first company that approves your application. Read and understand the terms and pick an offer that best suits you. For a reliable mortgage company, you can ask your real estate agent for recommendations. You may have viewed countless photos of the house and liked everything you saw. However, do not make a decision solely on what you’ve seen in the pictures. You need to visit the property – this is a non-negotiable when buying a house! Being physically in the house can give you a sense of what it’s like to reside in it. It is going to help you determine if the property is the right one for you. Hence, as much as possible visit the house at least once. If your schedule permits, view the property at different times of the day and also try to explore the neighbourhood. Once you’ve chosen the house you like, do not fail to have the property inspected. The property survey is essential for you to know the true state of the house. If there are problems, you can inform the seller and discuss a possible course of action, i.e. ask him to shoulder the repair or negotiate a lower price. Basically, the survey allows you to determine if the house you’re buying is really worth its price. Be prepared to see a lot of properties that you’ll love. In fact, there are going to be times wherein you’ll want to seal the deal ASAP. But ask yourself, “Is this the property I need?” Do not solely get swayed by the property’s physical aesthetics or your wants. Ensure that the house offers what you need. Furthermore, never fail to take into consideration its location. Keep in mind, when you are buying a house, you are also joining a new neighbourhood. Hence, it is imperative that you love where your house is situated, too. Avoid the mistakes first-time homebuyers commit. Let our professional real estate agents help you buy your first house. Call us at 01 495 9020 today!